Experience a centrally located St. Joseph, Missouri hotel near area attractions, including the Patee House Museum, Pony Express Museum, the Jesse James home and Missouri Western State University. 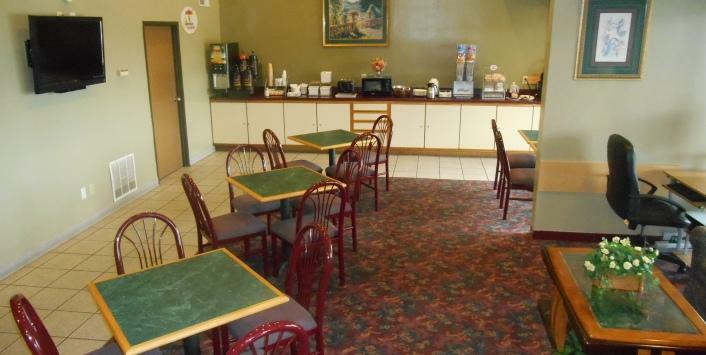 GuestHouse Inn St. Joseph is conveniently located off Interstate 29 and offers complimentary parking. We are also within close proximity of Kansas City International Airport. Exceptional accommodations at our hotel in St. Joseph, Missouri feature newly renovated rooms and such amenities as complimentary hot continental breakfast each morning, a seasonal outdoor heated pool and modern fitness center. Our hotel also offers complimentary Wi-Fi access throughout the hotel, and accessible rooms. Be greeted by our 24-hour front-desk and remember that we're also happy to provide local suggestions throughout your stay. 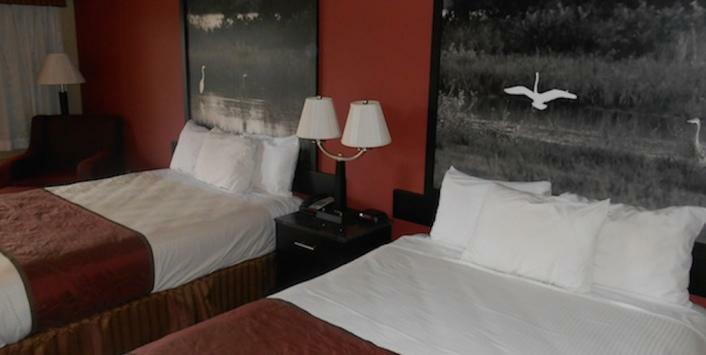 Stay at one of the top hotels in St. Joseph, MO, offering such amenities as free continental breakfast, high-speed Wi-Fi and even jetted hot tub suites. Suitable for business or leisure travel, our St. Joseph, MO inn is ideally located to area museums, top businesses and much more. GuestHouse Inn warmly welcomes St. Joseph business travelers to our hotel. Just a 5-minute drive to downtown St. Joseph, 30 minutes from the Kansas City International Airport and right off Interstate 29, we are centrally located to all St. Joseph businesses. We provide complimentary wireless internet access, 32-inch flat screen television in each room, complimentary local calls, and voicemail service. 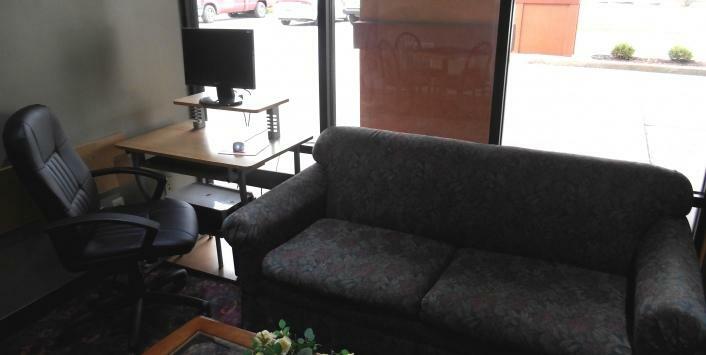 We also have a business center in the lobby with complimentary computer and printer access. Start your business morning by enjoying our complimentary hot continental breakfast at our St. Joseph business hotel. 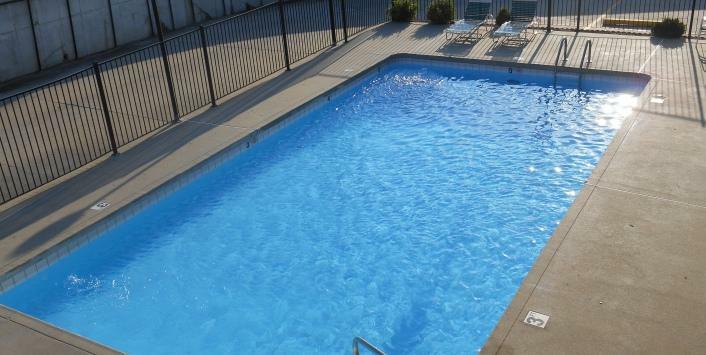 For fun Missouri family travel, look no further than GuestHouse Inn in St. Joseph. Our property features a seasonal outdoor swimming pool that is for you and your family to enjoy. Our spacious accommodations leave ample room for families to spread out and have a blast on St. Joseph family vacations. Check out all family fun things to do in St. Joseph, MO in the area, and at the end of the day, our friendly staff and comfortable guest rooms will welcome you back for a peaceful night’s sleep. For your next group event or St. Joseph conferences, choose the GuestHouse Inn St. Joseph. 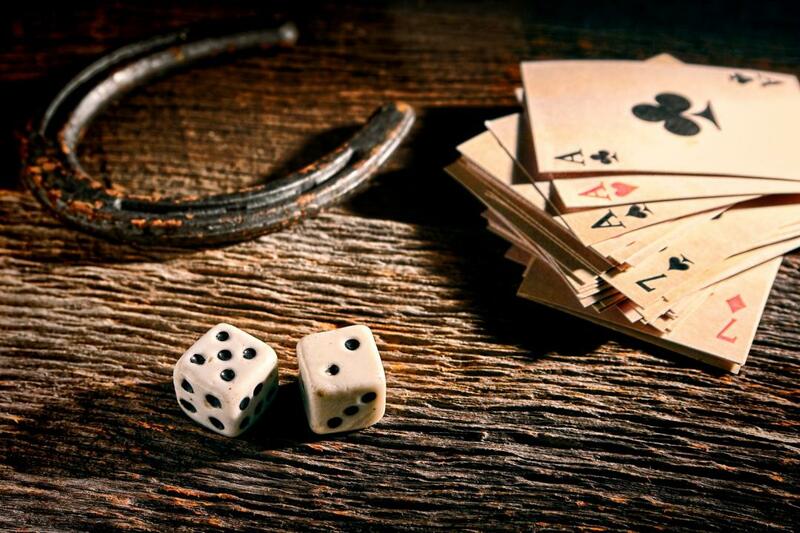 With our convenient location and exceptional service, our St. Joseph, MO property is the perfect choice for your stay. Our hotel offers complimentary hot continental breakfast, spacious newly renovated rooms, and a comfortable hotel lobby or breakfast room to gather in during your special event. When seeking a flexible, St. Joseph venue, look no further than GuestHouse. St. Joseph is known for the beginning of the Pony Express and the end of Jesse James, and Patee House played a vital role in both. Built in 1858 as a luxury hotel, Patee House served as the Pony Express main headquarters from 1860 to 1861. Patee House Museum showcases two full floors of exhibits. The museum includes an 1877 railroad depot, stagecoach, cars, trucks, fire trucks, wagons, buggies and carriages,and various other historical items. Visit and experience the many educational, exciting, state-of-the-art exhibits conveying the need, creation, operation and termination of the Pony Express. Suitable and entertaining for all ages, you're sure to be enlightened by the stories and images of an era long passed. Come see the house where the famous outlaw Jesse James was shot and killed by fellow gang member Bob Ford on April 3, 1882. Exhibits inside the home include artifacts from Jesse's grave. Located on the grounds of Patee House Museum. If you're a prospective student, visiting parent or professor seeking Missouri Western State University hotels, look no further than GuestHouse Inn St. Joseph, located just five miles away. We're the ideal home base for those attending graduations, campus tours, conferences, sporting events and more. 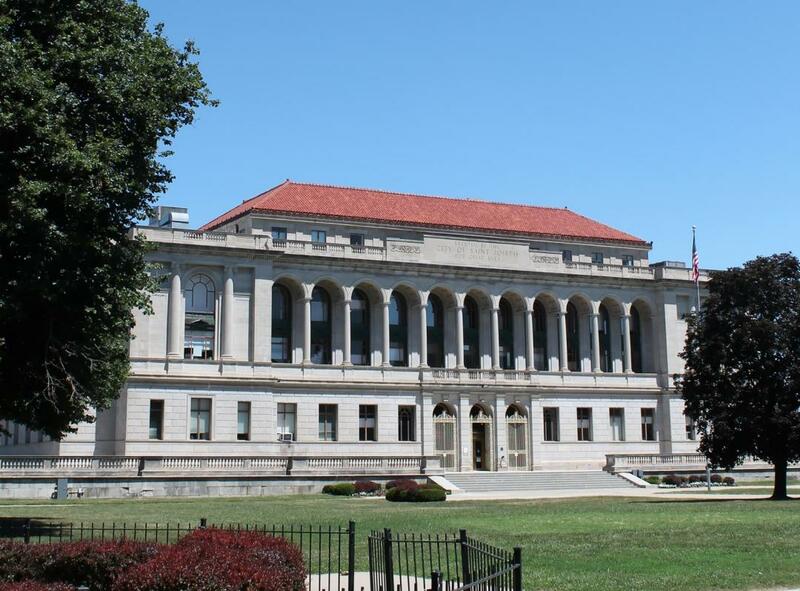 Situated on more than 700 acres in St. Joseph, Missouri, the university was originally founded as St. Joseph Junior College in 1915 before it was transformed into a four-year college in 1969. It now offers certificates, associate’s, bachelor’s and master’s degrees and is home to such schools as the Craig School of Business, Western Institute, School of Fine Arts and more. Book Missouri Western State University lodging with GuestHouse Inn St. Joseph today and receive affordable rates in a convenient location. St. Joseph, MO museums are bountiful and GuestHouse St. Joseph is located within easy access of them all. From the Patee House Museum artifacts to the Glore Psychiatric Museum wonders, you'll be amazed by all you can see and learn about. St. Joseph is known as the start of the Pony Express and the end of Jesse James, and the Patee House played a role in both. As St. Joseph's only National Historic Landmark, the Patee House Museum should not be missed. Built in 1858 as a luxury hotel, Patee House served as the Pony Express headquarters from 1860 to 1861. Inside, visitors will find an 1860 train and the vintage "Wild Thing" carousel, among other gems. Come stay at our hotel near Patee House to learn more. Come see why the Glore Psychiatric Museum is recognized as “One of the 50 most unusual museums in the country” when you stay with GuestHouse Inn St. Joseph. The award-winning Glore Psychiatric Museum chronicles the 130-year history of the state hospital along with centuries of mental health treatment. You can even gaze at artwork from hospital patients, giving you a peek into the minds of those who suffered with mental illness. From Native American pottery to Civil War artifacts, the collections within the St. Joseph Museum have a unique cultural story to share. What began in 1927 as the Children’s Museums of St. Joseph, the museum's exhibits help tell the story of the natural, cultural and Native American influences that continue to influence our world today. St. Joseph's only National Historic Landmark, the Patee House played a role in the start of the Pony Express and the end of Jesse James run as a legendary outlaw. Originally built as a luxury hotel in 1858, Patee House was the headquarters of the Pony Express in 1860, and was occupied by the Union Army during the Civil War. Patee House also happens to be located one block away from the home, and place of death, of the outlaw Jesse James. The museum features two full floors of exhibits, including attractions such as an 1860 train and vintage carousel. Stagecoach cars, trucks, wagons, antique toys, western art and more are all on display as well. Named a top destination in America, the Patee House Museum is easily one of the best Missouri attractions.